Lost Horizon is now available everywhere PC games are sold. 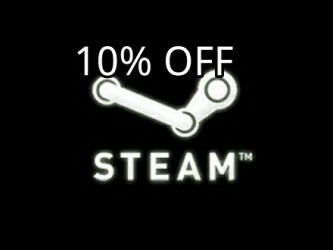 Naturally, like Steam normally does, the introductory price is set at 10% off, putting it at $17.99 until Oct 1st. We previously reported on Lost Horizon earlier this week. We’ll try to get a review copy to let you know our take on it.